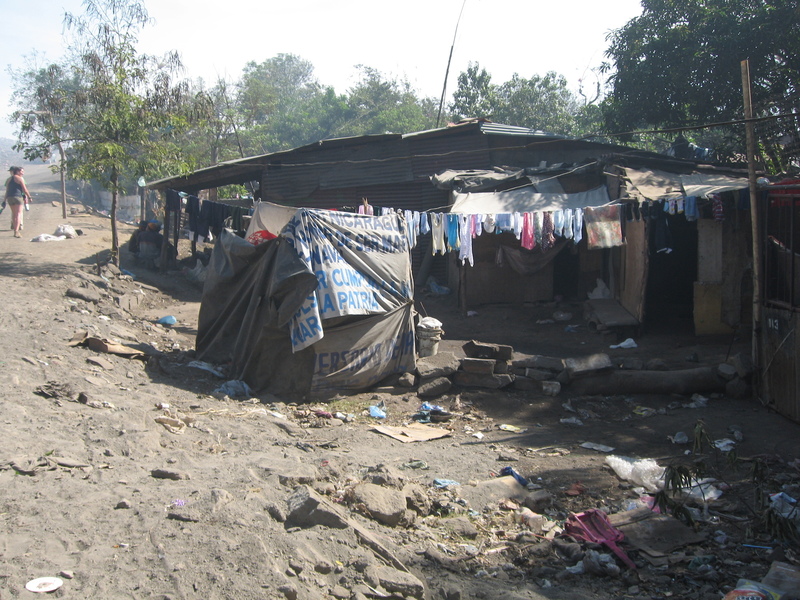 El pasado -We relocated families from the city dump of Managua, Nicaragua to rural Masaya-- to live, farm, and to get an education. 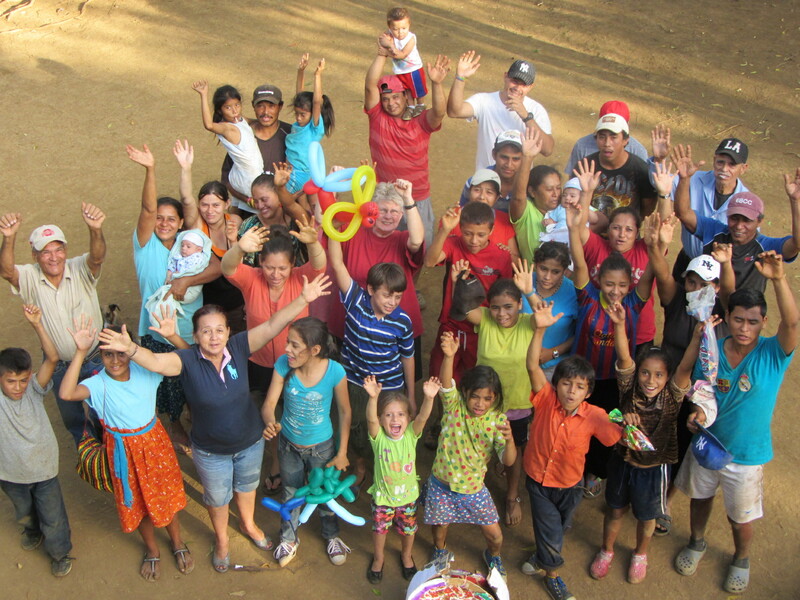 El presente - We instill hope in the children of Project Chacocente and the surrounding community by offering them quality education, and we support the adults of the Project as they pursue continuing education. We hope to assist our second-generation families to build homes of their own.